Sightseeing in Shiraz starts by visiting the Eram Garden (Garden of Paradise) a large garden with a palace. Hafez tombs the 14th Century Persian Mystic poet and Saadi tomb the famous Persian poet of medieval period then head to Shiraz colourful Bazaar. Drive to Yazd, (441km 5-6 hours), en-route visiting Pasargadae a city in ancient Persia and is today an archaeological site and UNESCO World Heritage site to visit the tomb of Cyrus the Great, founder of Persian Empire. 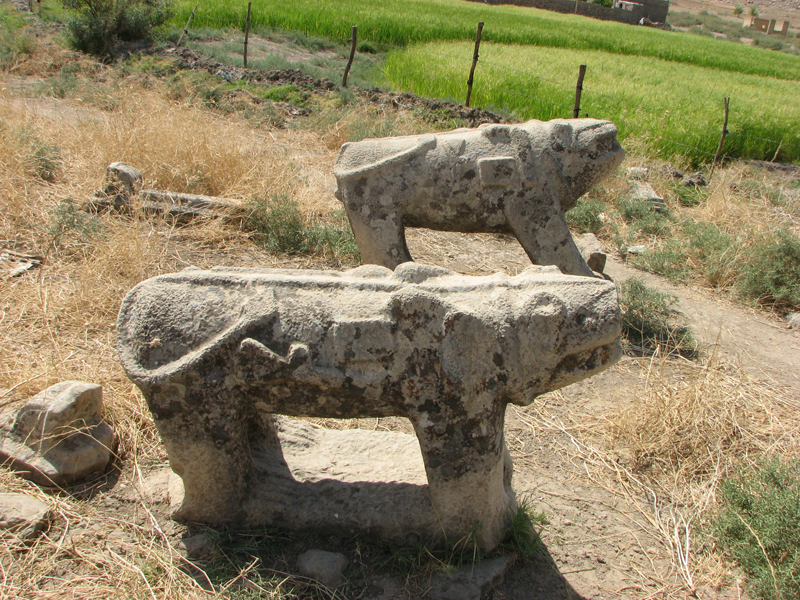 Drive to Isfahan (322km 4-5 hours), Stop at small town of Nain to visit its old mosque. A full day sightseeing, visiting Imam Mosques, the most stunning buildings in Iran, it was built over a period of 26 years and was eventually completed in 1638. 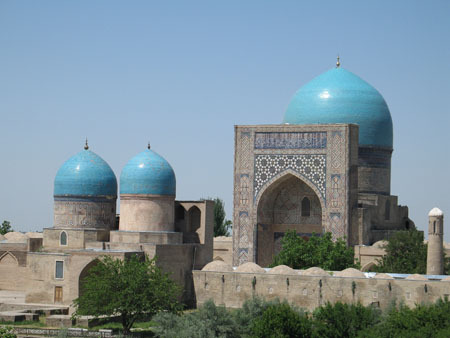 Sheikh Lotfollah Mosques, was built during Shah Abbas’ the mosque was once called ladies mosque , because there is apparently a tunnel between this mosque and the ali Qapu palace on the other side, allowing women from Haram to attend prayers without been seen in public . Aligapou palace, built in the 18th century as a functioning seat of government, and included a huge pavilion from where the safavid rulers could watch the activities in the square below. Vanak Church, 17th century Armenian church , Chehel Sotoun, which was built as a reception hall by Shah Abbas II in 1647,the name means “The Forty Columns” and though there are only twenty columns of cypress wood, their reflections in the adjacent pool provide the other twenty. 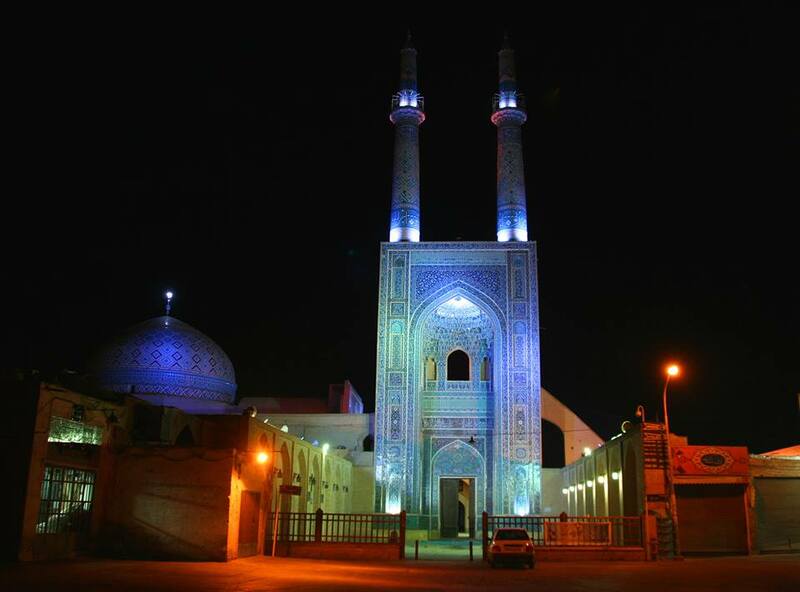 The Friday Mosque one of the treasure building of Isfahan. Visit the Shaking Minarets, these minarets have the unusual feature of moving from side to side when shaken vigorously, and visit the Sassnid Fire Temple. Hasht Behesht Palace, was completed in 1669 with its fine murals with spectacular roofs and Khajou Bridge was built by Shah Abbas II in 1650, it is 123 metres long with 24 arches. 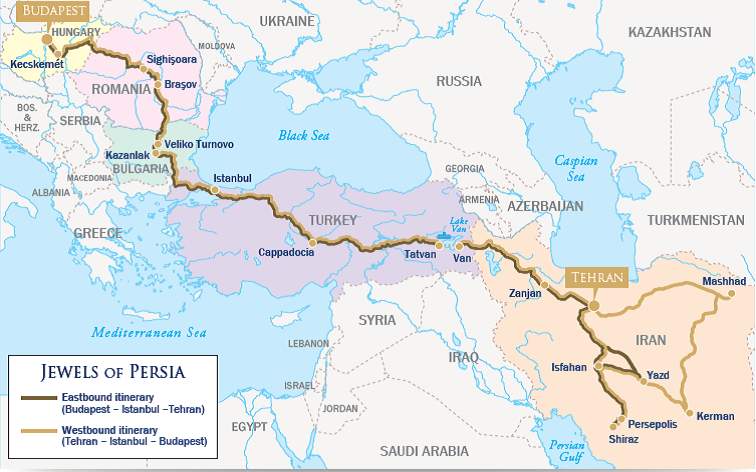 Drive to Tehran, (435km 6-7 hours). Sightseeing in Tehran visiting Archaeological museum, houses one of the most important collections of objects from both pre Islamic and Islamic periods. Golestan palace, once the residence of the Qajar kings before being used by the Pahlavi dynasty for special ceremonies, such as coronation of the last Shah in 1967 , with a peaceful Persian garden. Then carpet museum.  All transport as outlined in the itinerary.